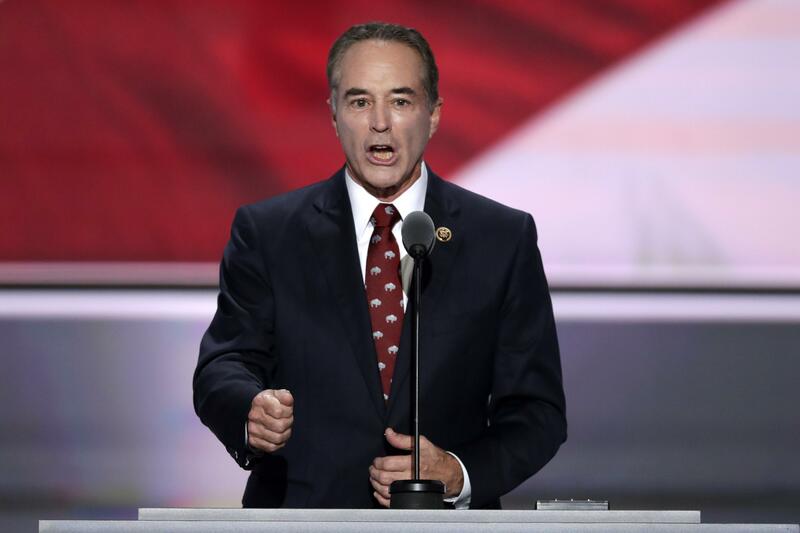 NEW YORK – Republican U.S. Rep. Christopher Collins of New York was arrested Wednesday on charges he fed inside information that he gleaned from sitting on the board of a biotechnology company to his son, helping others dodge hundreds of thousands of dollars in losses when bad news came out. The charges were announced against Collins, a staunch supporter of President Donald Trump who is up for re-election in November. The congressman was a member of Innate’s board of directors and held nearly 17 percent of the stock. When the drug trials failed, the public announcement caused the stock price of Innate to plunge 92 percent. Published: Aug. 8, 2018, 9:45 a.m.